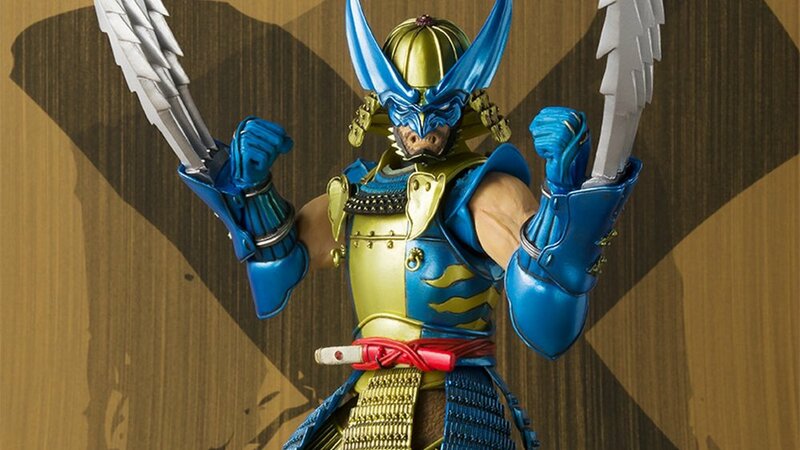 Wolverine is the latest action figure to join Bandai’s Manga Realization Marvel-inspired action figures. The Samurai Outlaw Wolverine figure has a very cool look to it. I really dig the design! The toy stands about 7.1″ tall, and it includes a set of interchangeable hands, and four swap out claw pieces. The figure was also made out of flexible materials so that collectors can pose it in cool positions. The figure is currently up for pre-order here if you want one.